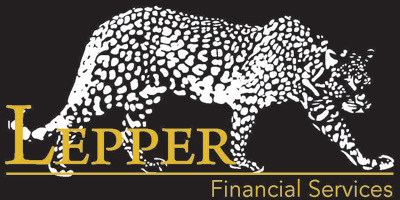 Lepper Financial Services(the “Corporation”) grants you a limited licence to display the contents of this site on your computer and print, download and use the materials on this site solely for personal or educational purposes and for purposes of doing business with the Corporation, provided that the contents of the site are not modified in any way and that all copyright and other notices are maintained. You agree not to, or allow others to, directly or indirectly, attempt or actually disrupt, impair or interfere with, alter or modify this site or any of its content. You agree not to, or allow others to, directly or indirectly, collect or attempt to collect any information about others, including passwords, account or other information. In order to use this site, you must have attained the minimum prescribed age in the jurisdiction in which you are resident to contract for the products and services.